A day after the announcement of holding election of state and provincial council in two phases, Election Commission, Nepal has unveiled the plans for the election. As per the schedule released by Election Commission late on Thursday 32 districts will go for polls in the first phase of election followed by a second in duration of 20 days covering 45 districts on 26 November and 7 December respectively. In a release from the electoral body it thanked the government for releasing the date for the state and federal council it stated that It has decided to hold election on the basis of typographical division. "The meeting of the election commissioners commenced today decided to hold the election of State Council Members and Provincial Council Members on the basis of geographical situation amongst which the first phase of polls will cover 32 districts of Himalayan and the High Hills and the second one will cover 45 districts of Hilly and Terai region," the statement signed by Nawaraj Dhakal, newly appointed Spokesperson of Election Commission, Nepal states. The provincial and state council election which is entirely a new system of government introduced in newly promulgated constitution in 2015 is milestone for Nepali politics as it paves the way for the stability. 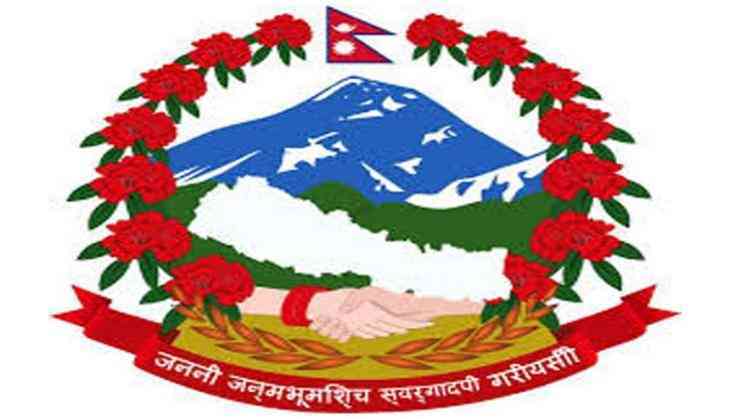 "For the commencement of election on stipulated time the Election Commission, Nepal also will write to the Government of Nepal demanding for the laws pertaining elections of Federal and Provincial Council as soon as possible," the statement added. Ahead of the state and province Nepal is set to hold the final rounds of local polls in Province no. 2 in 18th of September, the homeland of Madheshi Leaders under the leadership of whom marathon protest was held in 2015 demanding for the amendment in the constitution, The election fever in the region have risen up with parties in an attempt to finalize the candidates. The local level elections in Nepal is being held after a gap of two decades out of which the two rounds have commenced successfully in previous months and another about 15 days ahead.